Hey Parents, our BBQ Fundraiser TURN IN MONEY Date is WEDNESDAY, March 27. BBQ SUNDAY is APRIL 7. Rudy’s BBQ FUNDRAISER FOR SUMMER TRIPS!!!! APRIL 7 is BBQ SUNDAY. Middle School Camp is June 2-7 @ Alba, TX. Middle School Mission Trip is June 24-28 @ Medina, TX. We are still taking Sign Ups Online! 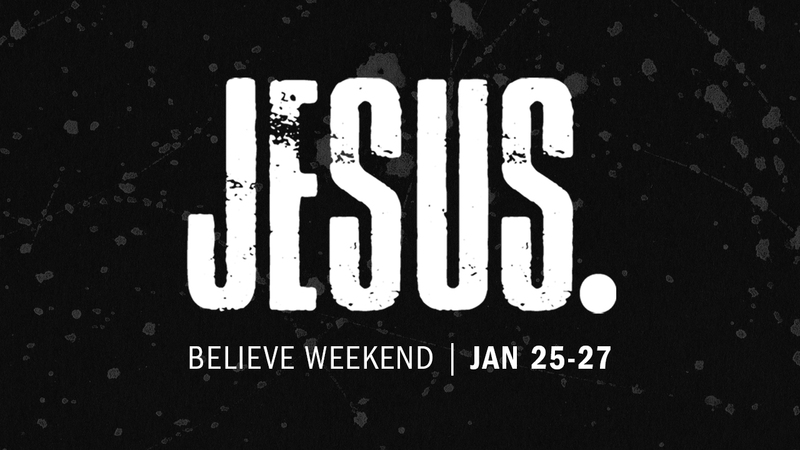 An exciting event where students spend the weekend in trusted host homes, worship with a dynamic band, hear from an outstanding speaker, have spiritual discussions in small groups, and of course enjoy tons of food and fun with their friends all weekend long! Wednesdays 5:30pm start back January 9. Josh Griffin is one of the leading voices in youth ministry with over 20 years experience in the trenches, most recently as the High School Pastor at Saddleback Church. He’s the co-founder of DownloadYouthMinistry.com and been in 300+ episodes of the DYM Podcast with Doug Fields. 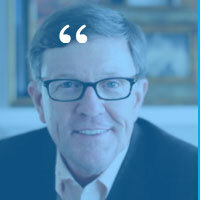 He’s created more than 50 youth ministry resources and authored several books including 99 Thoughts for Small Group Leaders. Josh and his wife Angela have 4 kids, which now includes 2 teenagers of their own! Are you ready to venture onto an uncharted island where kids survive and thrive? Come join us at Oakwood Church | New Braunfels July 16-20 from 9:00 am to Noon and get started on a VBS experience where kids are anchored in the truth that Jesus carries us through life’s storms. With over 1,000 children attending the OAKWOOD VBS this year, we have already been super busy around here! It is amazing to see Oakwood come together and transform the Church into a FUN ENVIRONMENT geared for KIDS for a whole week! Pray for God to continue to do a work during VBS, especially THURSDAY MORNING as we share the Gospel in a creative way. WHAT DO MIDDLE SCHOOL STUDENTS DO THIS WEEK? MIDDLE SCHOOL STUDENTS LEAD RECREATION GAMES WITH PASTOR BRANDON! There may be opportunity for your student to be a Crew Leader during the week as well. WE are ALL IN for VBS and have LUNCH HANGOUTS each day for Middle School Students.